This current version of me hasn't been "me" for a very long time. And while I'd previously blamed it on the sleep deprivation and busy lifestyle that accompanies young children, this past year -- two? three? more?-- found me struggling in areas that seemed effortless in the lives of women around me. And so I did what I think many women secretly do: I'd scold myself into "bucking up" and just getting on with it. 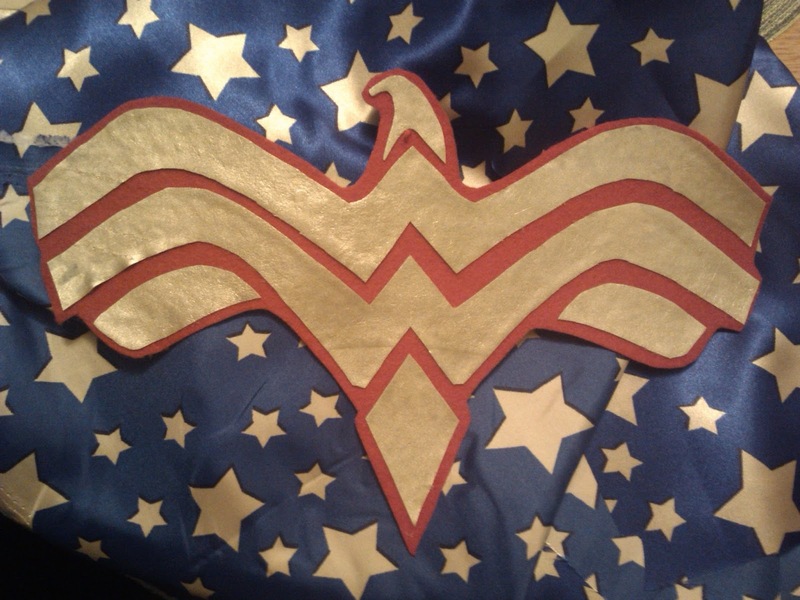 While we may fool others, for a time, into thinking we have found the secret to living the Wonder Woman life, I have to wonder if we aren't simply robbing our future selves by running our current selves into the ground. I don't know about you, but I'm getting off that crazy train. I've reached an age where, apparently, hormones can start to do funny things in funny ways that can have a significant impact on a woman's general feelings of well-being. And those imbalances, when left uncorrected, slowly erode her quality of life in a million tiny ways. Those areas in which I quietly struggled were directly connected to actual, medically identifiable deficiencies. I wasn't any of the secret labels I had been calling myself, I was simply missing some building blocks that my body needs in order to operate optimally. While there isn't anything wrong with me that cannot be gently corrected over the next several months, I'm learning to have grace for myself in this moment. I cannot undo this overnight, and simply recognizing limitations without self-censor about my lack of super hero powers is a new skill I am learning. Grace. Patience. We talk about having them for others. Let's do the same for ourselves. Lord, thank you for doctors and the wisdom they have about how our bodies function. Thank you for unconditional love - that we are welcomed into your family without first having to be perfect. Help us to have the same grace and patience for ourselves as we strive to have for others. Amen. Love and prayers for you friend.